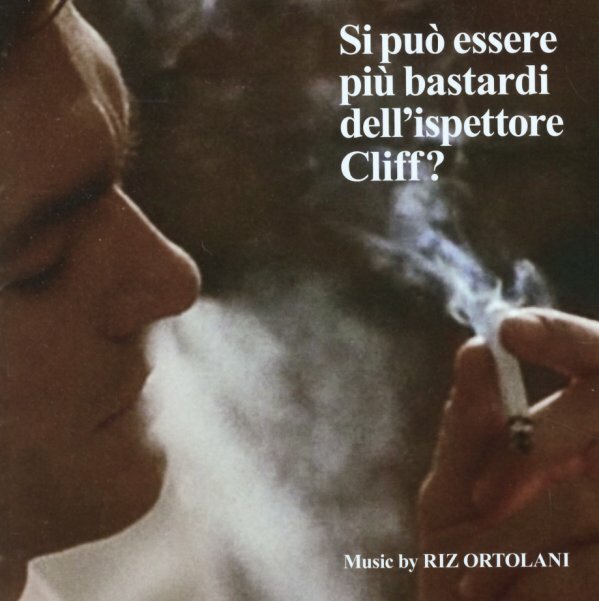 A fantastic funky soundtrack from Riz Ortolani – quite different than some of his bigger hits of the 60s, and full of heavy basslines and lots of great drums! The style here is in the best cop/crime mode of the time – but has even more blacksploitation grit at the bottom than the usual Italian work of the period – with a rawness that really rivals some of the best funky scores by Americans like Johnny Pate or Don Julian – although overall, there's maybe an even higher funk quotient to this record than some of their classics! Take it from us – we're not ones to casually use terms like this – and we really mean it when we say that this rare Italian gem from 1973 might well have you putting aside your copies of Shaft, Superfly, and Black Caesar! CD features the bonus track "Romance Anonimo" – plus 19 more tracks from the film. © 1996-2019, Dusty Groove, Inc.